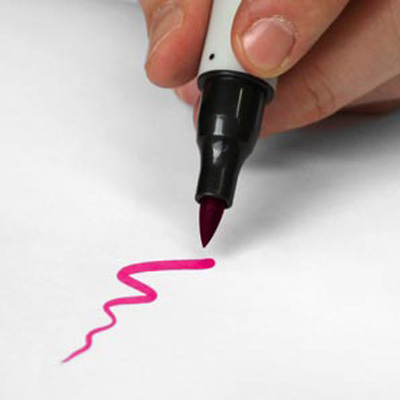 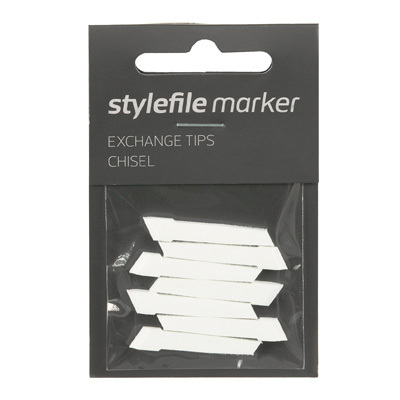 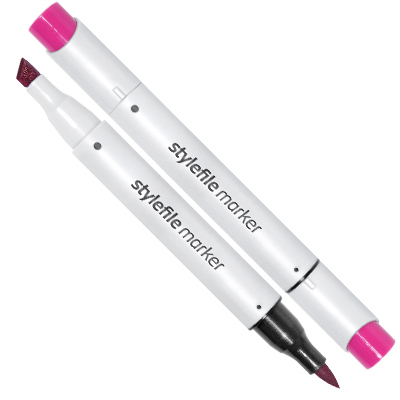 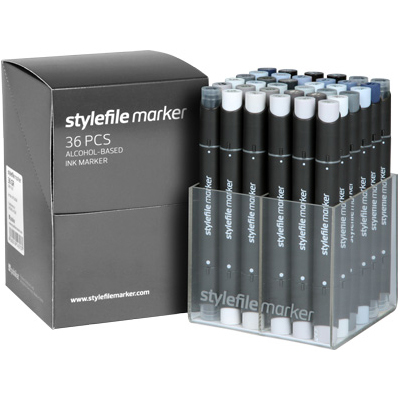 The Stylefile Marker Brush 72pcs main set A comes with a fantastic range of hints and shades. 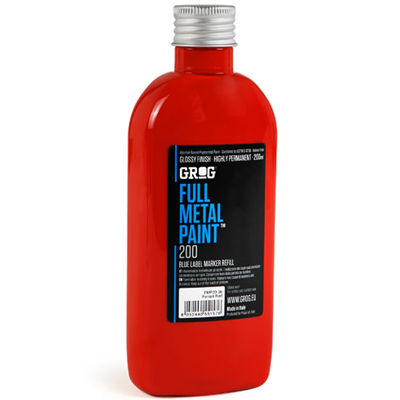 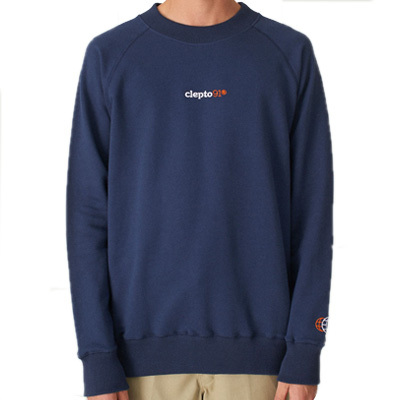 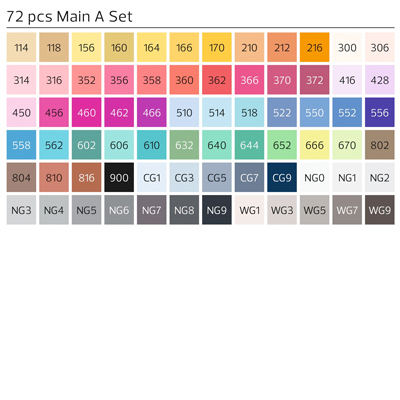 Combined with the 48er Main A Set you have got yourself the whole palette. 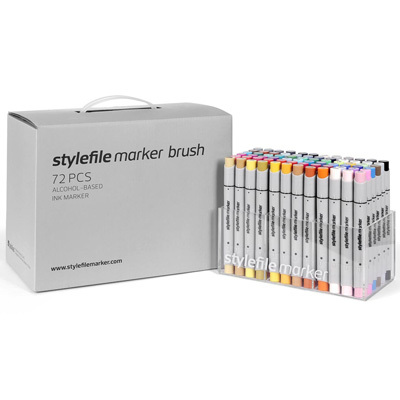 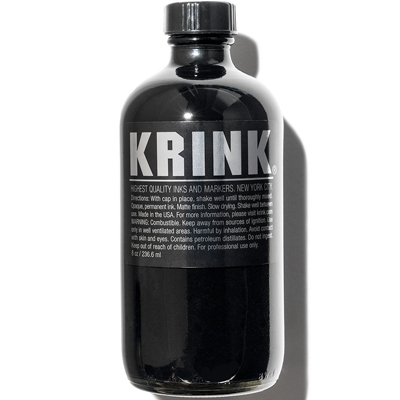 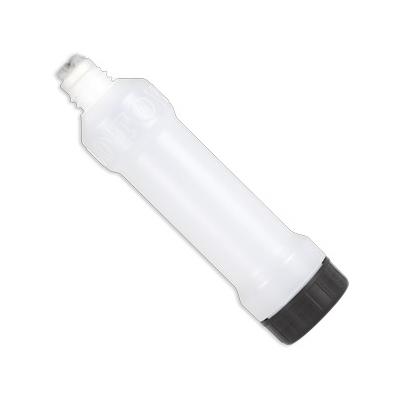 The 72 Markers come in a handy acrylic box and include 1x Black, 5x Cool Grey Tones, 10x Neutral Grey Tones, 5x Warm Grey Tones and 51x Basic colors and shades.